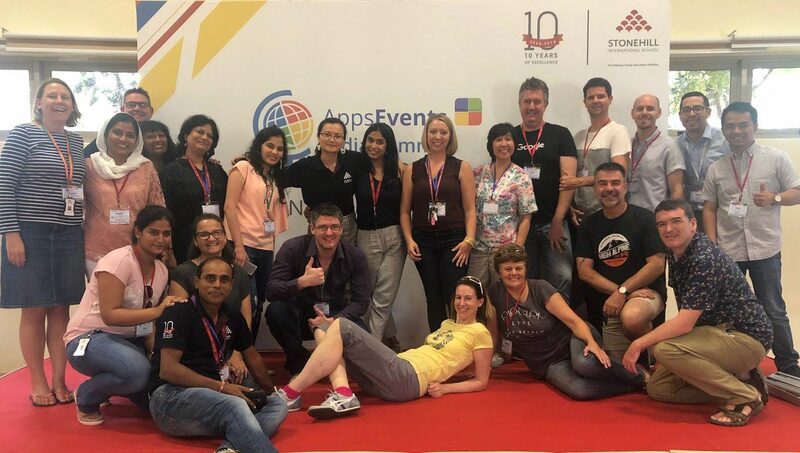 The Stonehill International School learning community was proud to host India’s first Google Summit in Bangalore with AppsEvents. The event was attended by educators from schools across Bangalore. The first day was dedicated to three Bootcamps - the AppsEvents Google Educator Level 1 certification bootcamp, Google Educator Level 2 certification, and a special strand for education Support staff. On Saturday and Sunday, teachers and trainers from around Asia came together to learn new things, share strategies for teaching and learning and find the inspiration to continually improve their practice. At the core of the sessions were the questions, "How do students learn best?" and "How can we use technology to make learning happen better".